Be the legendary space warrior Yondu with Yondu Costume. 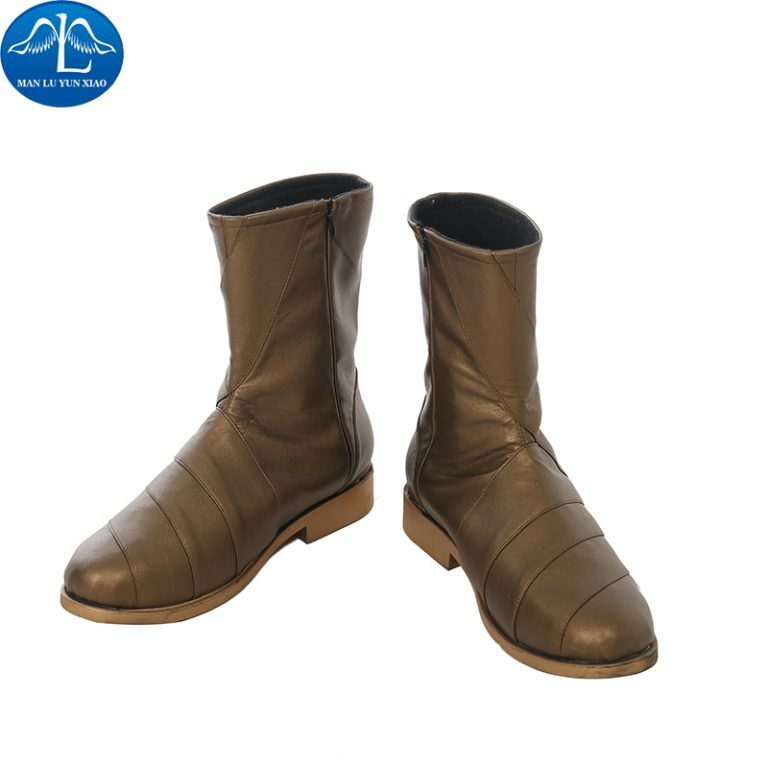 Choose from a variety of accessories such as face mask, complete leather cosplay costume, coat and shoes for males and kids at 35% discount. We all know Yondu Udanta from “Guardians of Galaxy” not just as the leader of a group of space pirates called Ravagers but also as a father figure to our beloved star lord. He is a blue-skinned alien from Centaurian race which was native to planet Alpha Centauri IV. Yondu abducted Star-lord when he was a child from earth. He is specifically known for a red crest on his head, whistle controlled arrow and complete leather Yondu costume. If you are looking for Yondu costume, then don't forget to buy Gamora costume form our store. You can't label him as a villain or a hero because he possesses good as well as evil qualities. At times, we see him fighting against guardians of the galaxy and sometimes standing with them to save the galaxy. Many marvel fans search for Yondu costume at online stores for Halloween, Comic-cons or theme parties. At Costumesjoy, you can avail complete Yondu costume with a mask. 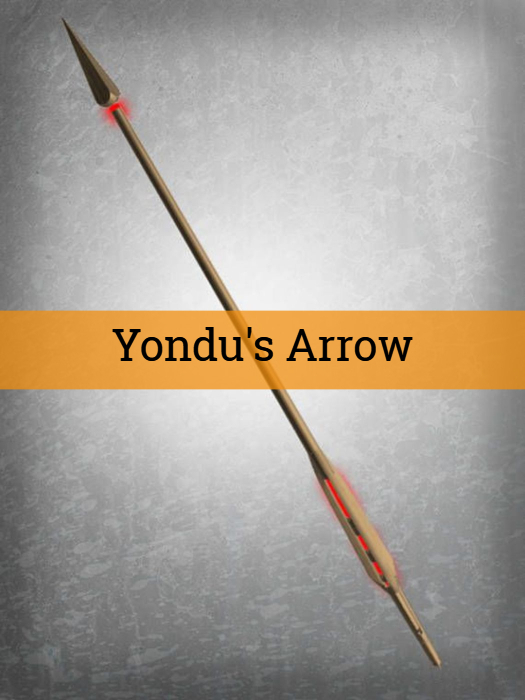 You can also get a replica of Yondu arrow online easily to complete the look. We provide Yondu costume for kids as well as adults. So, whatever your age or size is, we promise you the costume that fits true to your size. Who else likes Yondu Mary Poppins scene? That scene is the most adorable thing about Guardians of Galaxy Vol.2 (yeah, more adorable than Groot!). As we discovered the real origin story of Star-lord, we got to see the soft side of Yondu in this movie. We saw him as a real father figure and protector of the Star-Lord. We were so drowned in watching father-son chemistry of Yondu and Peter Quill that we did not see Yondu death coming. He died while saving Peter Quill which left us all heartbroken. We saw Yondu as a hero in his last moments. There is a rising trend of dressing as Yondu for Halloween these days. If you and your group of friends decide to attend some costume party in guardians of galaxy theme then it is a great idea to wear Yondu Halloween costume. You can get complete Yondu cosplay at Costumesjoy along with boots and other accessories. 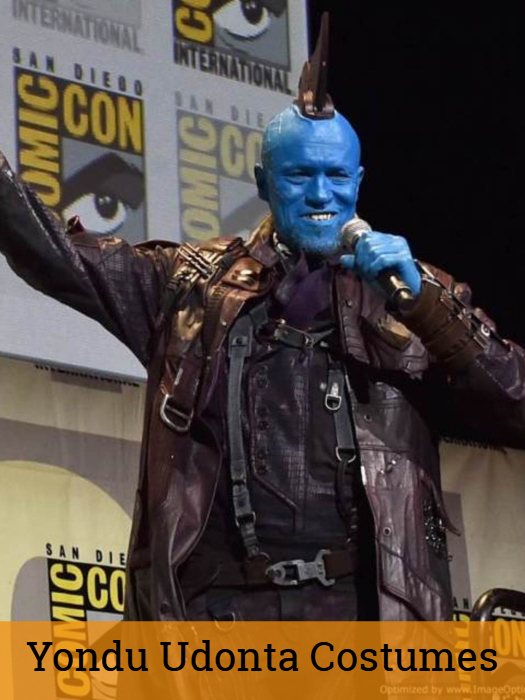 Now when you decide to be Yondu for Comic-con, then one question might bother you, whether people will recognize that you are Yondu? That is a very obvious question because he was not a human but a blue-skinned alien. 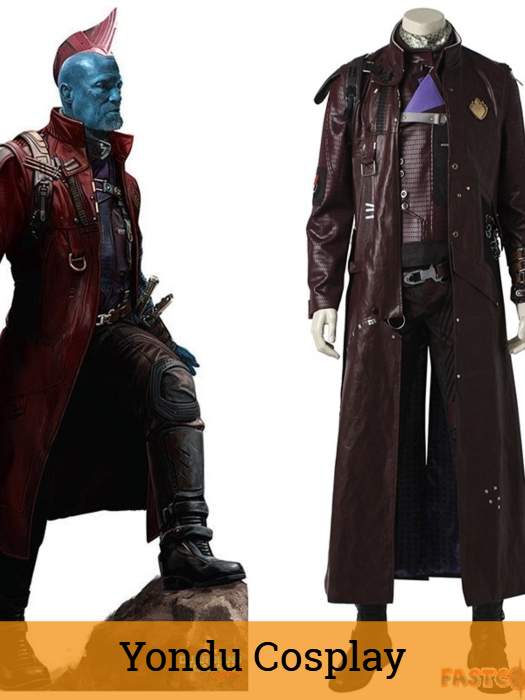 So, with Yondu costume, you might just end up looking like a guy wearing a long leather jacket and boots if you do not wear Yondu mask. For the perfect Yondu look, you definitely need Yondu mask. 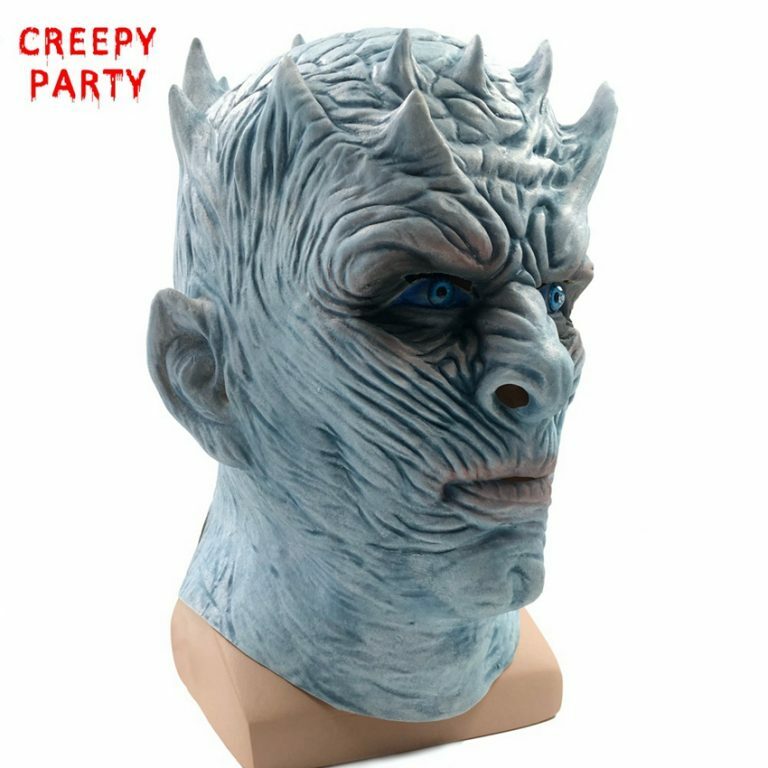 At Costumesjoy, we provide Yondu mask made out of Latex with a red fin at the top. 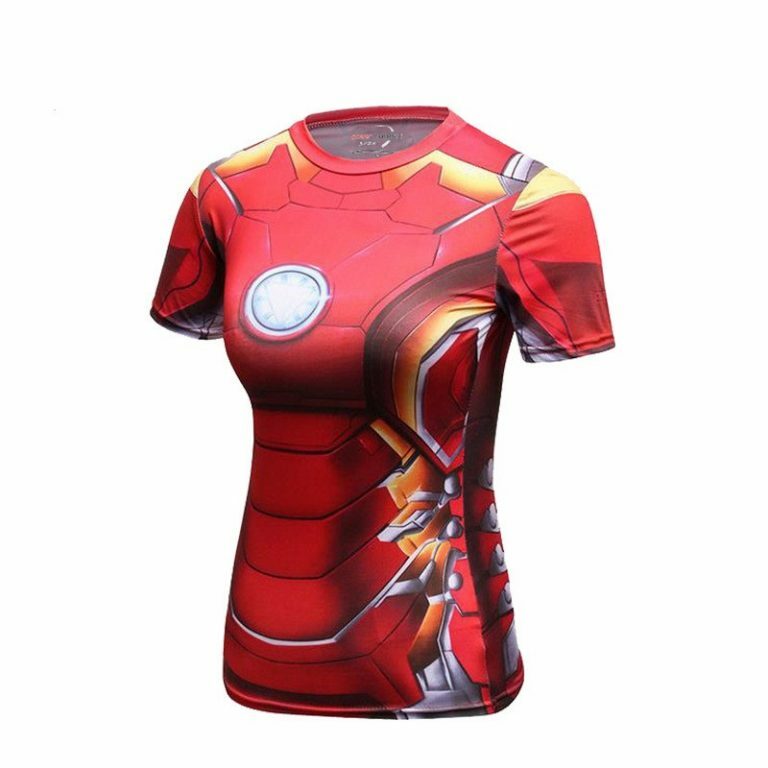 You can buy from our huge collection of superhero costume of DC as well as Marvel. We promise superb quality costumes and fastest delivery at costumesjoy. To keep our customers happy we offer attractive discounts on every item. Use coupon code FB10 for latest discounts. Shop today for best deals!